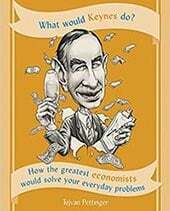 You are welcome to ask questions on Economics. I will post the answer on this blog, for everyone to benefit from. 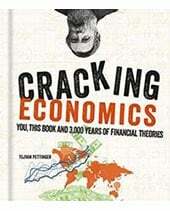 I shall try to answer the economics question and / or point to other resources but please bear in mind. The replies will be guidance and not for duplication. Your essays should always be your own work. My speciality is economics for British A Level standard. 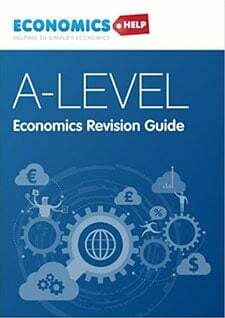 My university economics is rusty in parts, because generally I don’t use it in teaching A level economics. I can’t guarantee to always give full answers it also depends on my time schedule. The answers will not necessarily be complete. I know several of my essays on this site could be improved. I studied PPE at Lady Margaret Hall college, Oxford University, and currently work as an Economics A Level teacher. 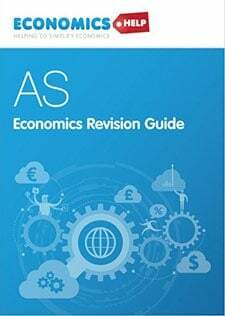 I have also examined several different economic units for Edexcel AS and A2. If you find the information useful, you are welcome to buy me a coffee. Hello I’m having problems with my teacher that wants me to write an apa essay but I dont understand what will work for micro economic. He was 1 problem and 3 alternatives and 1 solution. Do you think you can help? Market failure and housing. Is housing a merit good? 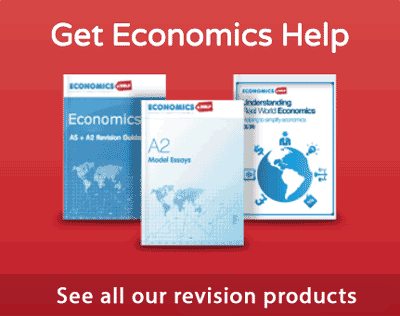 Xcan you advise a basic technical outline for a Microeconomics A level answer AQA exam board.